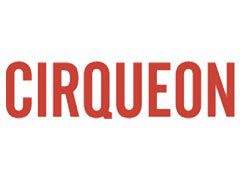 This round’s project is CIRCE (Cooperative for Information and Research in Circus Education). 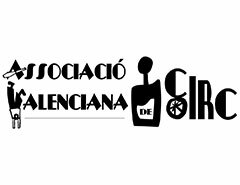 During this project we will hold 7 workshops, 14 joint staff trainings and 2 organizational partner meetings for professional circus teachers and artists in order to share skills, information and experience among the network and beyond. 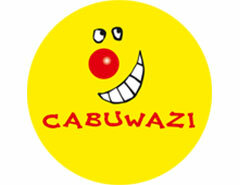 The Network was established in 2011 originally with 5 partner organizations. 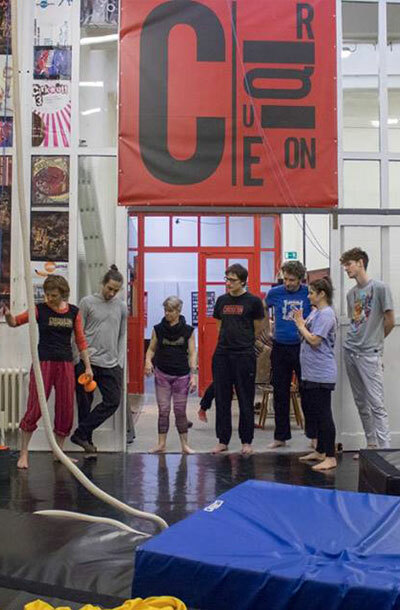 Ever since it grew counting 7 partners and many associates, having conducted more than 20 professional trainings in circus educations and social circus parallel to joint staff trainings. Circus is arts. 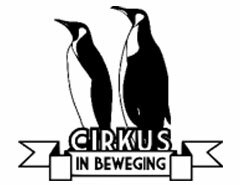 Circus is a tool of non formal and informal education. Circus has strong therapeutic, social and educational perspectives. 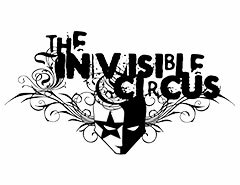 Circus has a multiplying positive effect for community empowerment. Circus is teaching Life Skills. To establish a field of Circus Education Beyond Borders through exchange, cooperation and respect. 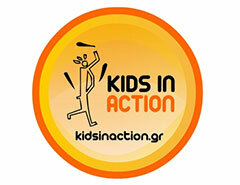 To empower the field workers of the sector in their personal and professional capacities. To support within our actions, strong humanitarian perspectives, where friendships are created to change lives.